Our price start off at incredible €24.99 per Year and include the most popular features and all updates! 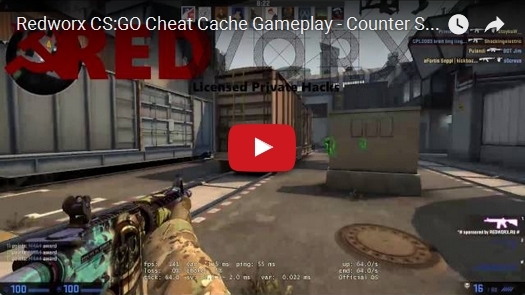 Our Counter Strike: Global Offensive Private cheats feature advanced VAC security helping you staying under the radar. The software runs smoothly and uses a low amount of resources on almost any Windows system. 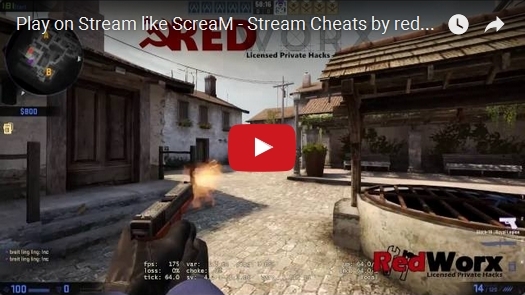 The CS:GO cheats offer many personal configurations for aimbot, esp, etc. and will suite your needs. Perfectly smooth and human Aimbot helps preventing Overwatch bans with ease, elevate your aim in CS:GO today. Our Counter Strike: Global Offensive Cheats feature the most out of ESP including the most popular Player Glow Wallhack effect. Using our cheats you will never miss an update again with our auto-updater included into the software. We are happy to always have an ear open for our clients and customers and listen to their feedback. "My friend recommended to buy this csgo cheat and I was not disappointed with that I received. I have to say this is an awesome cheat giving you a variety of different features such as Aimbot, ESP Wallhack, Skinchanger, Knifechanger and I am enjoying playing almost every day with it. I have used it on my main account already because I built trust for this tool over the past year. So overall it is secure, offers a huge load of features and enhances my gaming experience." "The hacks offered for counter strike global offensive on this website are outstanding. My Aim is always on point when playing with the aimbot. It also trains my game sense for the times I do not play with wallhacks etc. because I acquire the knowledge of where players tend be. It is also very very smooth and well optimized I am running Windows 7 on my laptop and its working perfectly fine. To sum up its a greate piece of software." "Me and me friend purchased the private hacks for csgo and we been rockin the maps every night without any body calling hacks on us or anything similar. FaceIt is working great as well its so funny nobody of our friends know we cheating. The admins provide greatest support I have experienced on a cheat site." Invite a friend and receive 2 free months extra to your friends and your subscription. You can do this with every new friend you invite. Copyright © csgo-cheats.net. All Rights Reserved. Trademarks belong to their respective owners.